Home » Featured » Sam Hemeleers won Cup of the Belgium!! 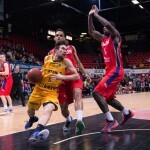 In front of more than 6.000 spectators at Forest cialisfrance24.com National BC Telenet Oostende won its fifth consecutive Belgian Cup. 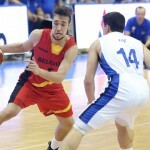 Bc Oostende – Hubo Limburg 76:70. Sam Hemeleers in the final played 2min. 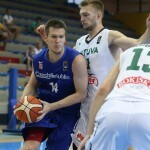 Luka Kotrulja also was part of the team and received the award of the Cup. 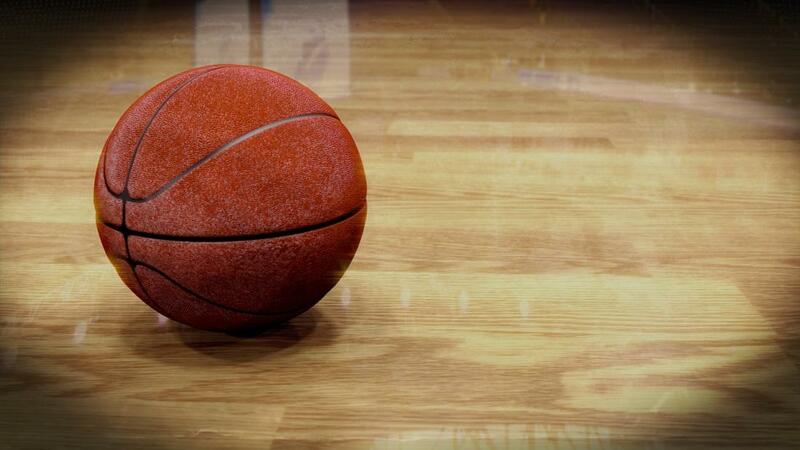 OnlyBasket is proud of you guys Sam & Luka!! 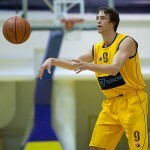 Welcome Sam Hemeleers to OnlyBasket!! 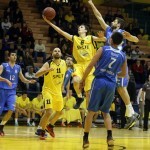 KVARNER – SPLIT 91:93 OT, JUKIC SENSATIONAL!! Luka Kotrulja bronze medal on Croatian Junior Championship! !